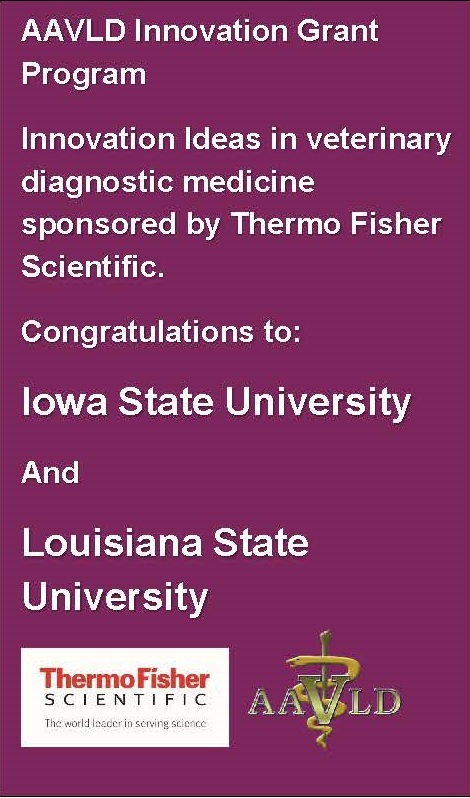 The AAVLD is a world leader in advancing the discipline of veterinary diagnostic laboratory science to promote global animal health and One Health. 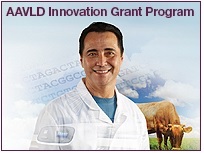 The AAVLD promotes continuous improvement and public awareness of veterinary diagnostic laboratories by advancing the discipline of veterinary diagnostic laboratory science. 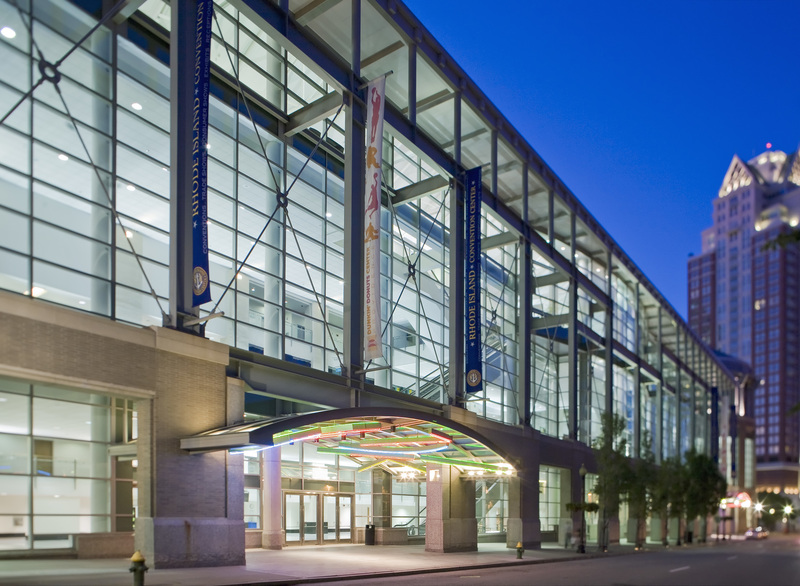 The American Association of Veterinary Laboratory Diagnosticians (AAVLD) and the United States Animal Health Association (USAHA) are returning to the Northeast for their 62nd and 123rd Annual Meeting respectively. We will be meeting in Providence, RI during the week of October 24-30, 2019. AAVLD and USAHA are the premier organizations providing you the latest information on veterinary diagnostic laboratory science, animal health, and disease regulation policy throughout the United States. The AAVLD is pleased to offer a new continuing education service in conjunction with the World Veterinary Association and the World Continuing Education Alliance. This offers AAVLD members access to the largest resource of veterinary continuing education in the world. The AAVLD Education Portal will soon be available to all members on the AAVLD website and all members will receive a registration email for easy access. Watch for your registration email in the coming weeks.